One can't help but see the dangers all around us as we read through the news each day. Whether it is the threat of world war as we watch tensions rise around the globe, Russia, Syria, Iran, Israel, China, Venezuela, etc.... all consistently in the news, along with the civil unrest within nations, such as the Yellow Vest protests that have been occurring in France for more than 12 weekends straight, and now in Germany, or the increasingly dangerous Antifa antics here in America. Whether a natural event like earthquakes, volcanoes or solar flares, or an external event such as a terror attack, whether physical or a cyber attack on our power grid, or even a complete economic collapse, as individuals we can do nothing to stop whatever comes, but we can make sure that we are all as prepared as we can be for a worst case scenario..... as we have often said, if prepared for the worst, there is nothing to fear because you have done all you can. With that said, I have run across a number of great prepping and survival tips over the past weeks, to add to the ones we discussed in late December in an article titled "Day One: No Internet, No Cell Service, No Electricity - What Do You Do To Make Sure You Are A Survivor Instead Of A Victim?," where we offered a number of suggestions kindly given to us by Steve Quayle. 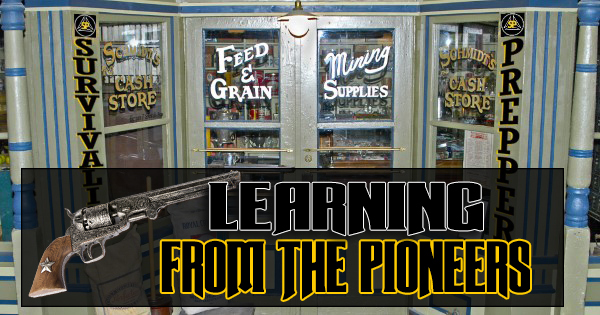 The pioneers had to survive without the things we consider to be "basics" in this era, no internet, no 911 for emergencies, no fully stocked grocery stores, etc.... they had to have skills to survive, and unfortunately many of those skills are no longer taught, nor learned in today's world. In 2015, C. Davis published a piece over at Ask A Prepper, titled "30 Lost Ways of Survival from 1880 We Should All Learn," and it is definitely a recommended read. 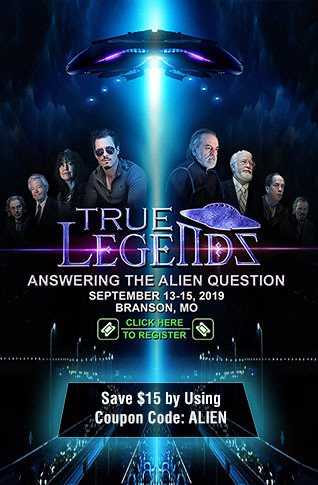 In August 2018, James Cole published a piece at Bio Prepper titled "25 Forgotten Pioneer Survival Lessons Worth Finding And Learning," which includes some not listed in the first piece. Even something as basic as learning to make your own soap, are skills that have been long forgotten as now we just buy it at a store, so they are well worth the read. More recently I ran across another pioneer tip that is extremely interesting. "Survival soup" otherwise known or Skillagalee kettle. They call it the long lasting. never-go-bad perpetual soup. According to Off The Grid News, this soup is referenced in a 1910 book written by Horace Kephart titled "The Book of Camping and Woodcraft: A Guidebook for Those who Travel in the Wilderness," who described this perpetual soup as "Into it go all the clean ends of game — heads, tails, wings, feet, giblets, large bones — also the leftovers of fish, flesh, and fowl, of any and all sorts of vegetables, rice or other cereals, macaroni, stale bread, everything edible except fat." The soup is always kept between a steady temperature between 180 to 200 degrees Fahrenheit, so the food never becomes contaminated, and the flavors continuously change as more and more is added into it day by day. Pioneers also had some basic recipes, most of which required what we now call Dutch ovens which can be used to cook over a fire. Every prepper should have at least one Dutch oven. 15 Pioneer Recipes That Survived The Oregon Trail over at Homesteading.com, includes simple recipes such as Potato cakes, Johnny cakes, Molasses stack cake, cured bacon, corned pancakes, Jerky, pork and Mormon gravy, trail breakfast cornmeal mush....and more. Another basic item to add to prepping supplies is a washboard, again, something every pioneer family had because there were no washing machines and dryers. In the immediate aftermath of any SHTF disaster, clean clothes might be a luxury while trying to survive the initial chaos, but long term you will want the ability to wash your clothes or you will start to get sick of your own stink. Related: "Tools The Early Pioneers Used on A Daily Basis" and "Winter Survival Skills That Kept The Pioneers Alive"
In a SHTF scenario it is doubtful that doctors will be readily available, so medical supplies are important as those that have been prepping for years know, but the supplies are only one part of staying healthy. 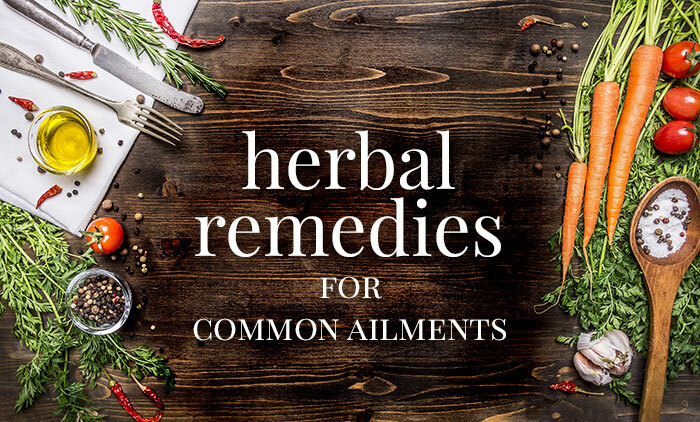 While we have encouraged readers to stock up on garlic to deal with infection, there are a number of remedies that also work as natural antibiotics and promote healing. Note- People should always be careful using natural remedies if they are already taking prescription medications. Honey can be used on burns, sores, and chronic wounds as an ointment. Ginger is recognized by the scientific community as a natural antibiotic as it is effective against a number of bacterial strains. Ginger is also handy to combat nausea. Goldenseal is something everyone should stock up on, as WebMD, Healthline and a number of other sites show how many different ailments Goldenseal has been used to treat going back to early American medical texts. Clove has traditionally been used in dental procedures but research has found that clove water extract is also effective against a number of strains of bacteria. The best part of herbal remedies is by the time you run out of the stockpiles you bought ahead of time as part of your prepping, you can have your own herbal garden ready to start using. It never hurts to make sure that in your medical supply stockpiles you keep a decent supply of over the counter pain killers like Ibuprofen, Acetaminophen, Aspirin and Lidocaine. Related: "Pioneer Medicine and Apothecary" and "23 Medicinal Plants the Native Americans Used on a Daily Basis"
Below are a number of prepping websites with information from prepping for beginners to suggestions for those that have been prepping for years, and as our comment section here at ANP has taught us, sharing ideas, tips, links and prepping videos, always manages to teach us something new or reminds us of something we have forgotten. Readers are encourages to share their own tips, suggestions and favorites prepping sites in the comment section below. 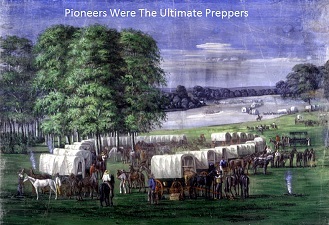 Each and every one of us that consider ourselves preppers can learn something new from others, but we can all learn so much more from the original and ultimate preppers, the pioneers. They had to know how to survive without modern technology and the skills they grew up learning are skills many of us in the modern era never heard of and certainly never had to learn. Preparing for the worst case scenario gives you the ability to survive the aftermath of almost anything else.